The 21st Century Power Partnership (21CPP) is helping to strengthen and support Mexico's power sector. Implementation of its energy reform directives. 21CPP is a multilateral effort of the Clean Energy Ministerial and serves as a platform for public-private collaboration to advance integrated policy, regulatory, financial, and technical solutions for the large-scale deployment of renewable energy in combination with deep energy efficiency and smart grid solutions. Mexico is on the brink of a major energy reform that will significantly affect how people produce and consume electricity in the country. 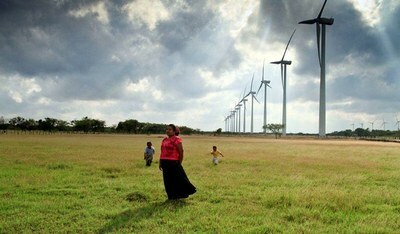 In 2014, a package of energy reform legislation became law that established a new legal framework for Mexico's energy industry. 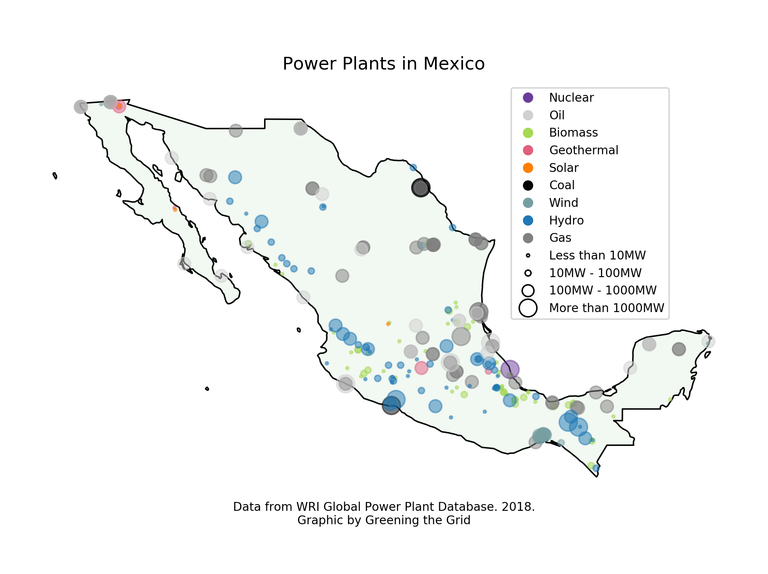 The map below shows the location, type and size of power plants operating in Mexico.